The Election Commission had imposed a nationwide campaign ban on Adityanath for 72 hours and on Maneka Gandhi and Mayawati for 48 hours for their provocative communal remark. 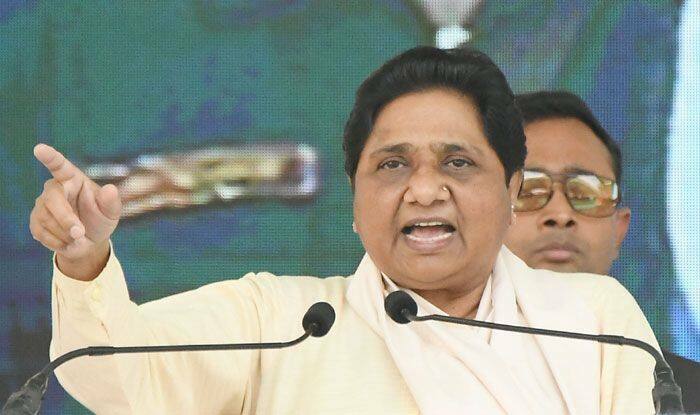 The Supreme Court on Tuesday refused to consider BSP supremo Mayawati’s plea challenging the EC’s 48-hr campaign ban on her and expressed satisfaction over the poll body’s action against leaders making hate speeches. A bench headed by Chief Justice Ranjan Gogoi asked Mayawati’s counsel to file a separate appeal against the poll panel’s order. Taking note of the EC action, the court said it seems the poll body has “woken up” and barred various politicians from poll campaigning for varying hours. The bench also comprising Justice Sanjiv Khanna made it clear that no further order was required for now.